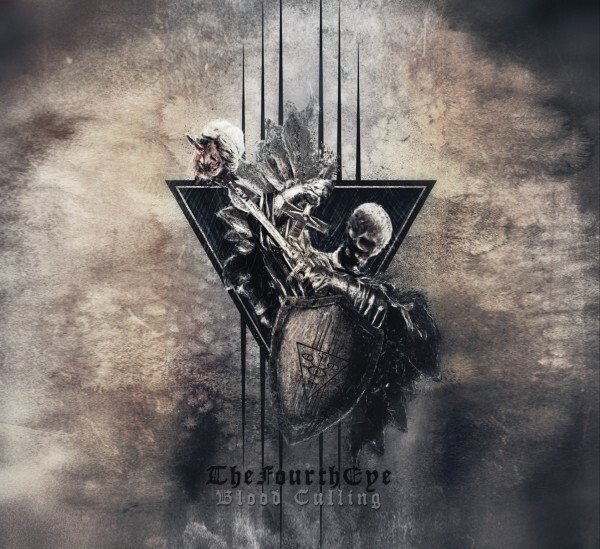 Product information "The Fourth Eye - Blood Culling"
Black Metal side-project between A. Morbid (Happy Days), Wrath (Dødsferd) & Maelstrom. Related links to "The Fourth Eye - Blood Culling"